Vintage kids poster designed by award winning Czech poster artist and illustrator Vratislav Hlavatý. 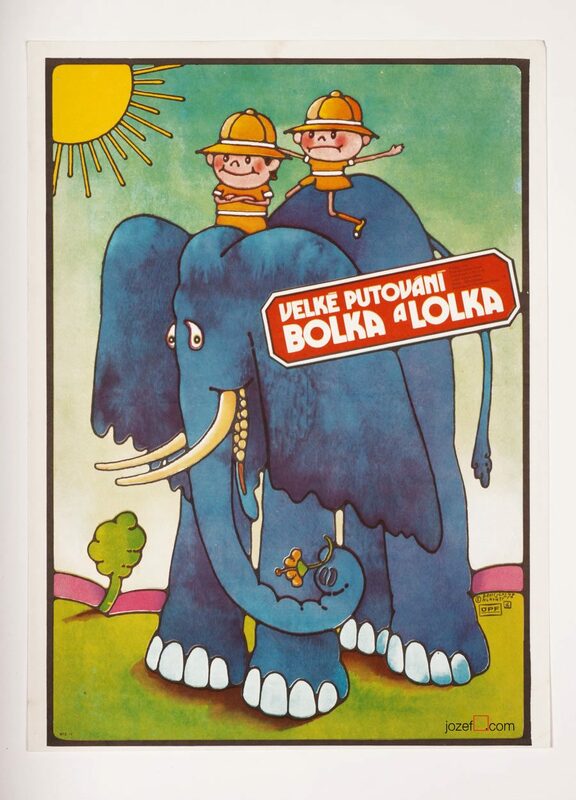 Vintage kids poster for Polish all time favourite children cartoon Bolek and Lolek. Movie poster is in A3 size. Previously folded with tiny pinholes in corners. Poster is slighty crease and gently stained on edges. Very nice condition. 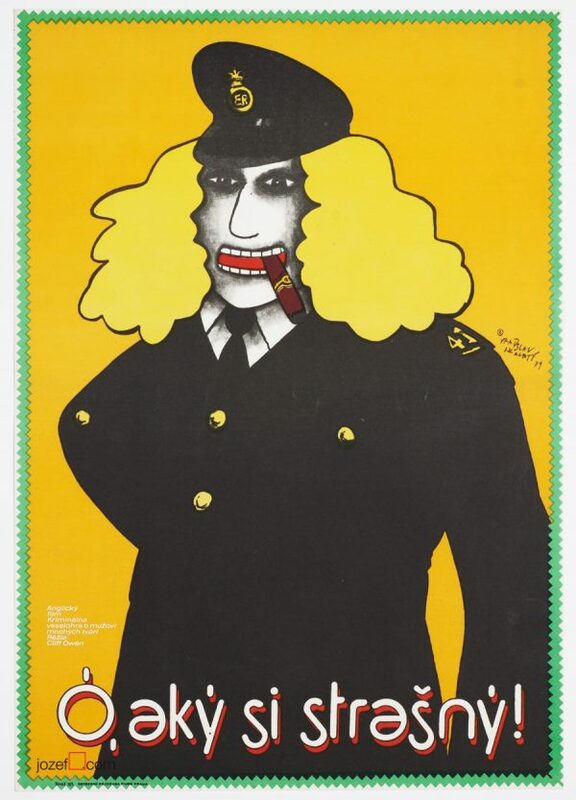 Posters in our collection are original promotional materials. All were previously displayed in the cinemas across the former Czechoslovakia. They bear signs of their age. kids posters designed in Czechoslovakia. 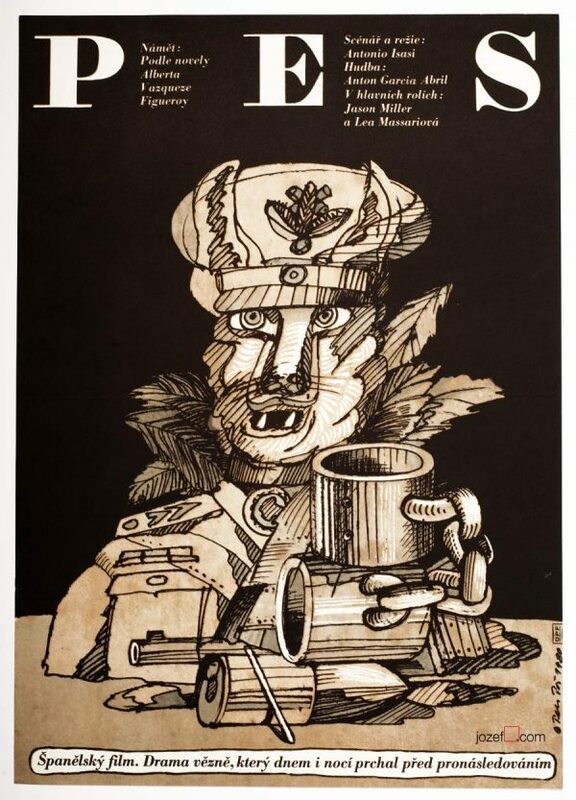 poster designs for Polish movies in our poster shop. 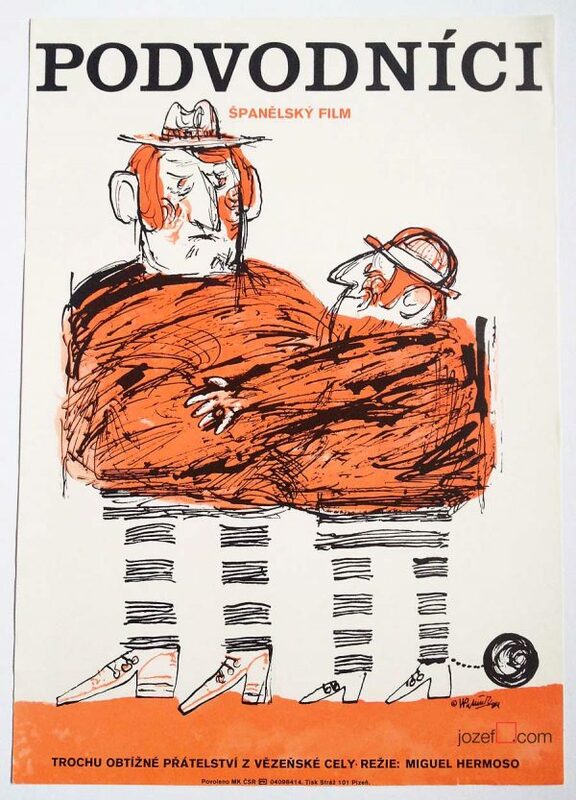 Be the first to review “Movie Poster – Around the World with Bolek and Lolek, Vratislav Hlavatý, 1978” Click here to cancel reply.